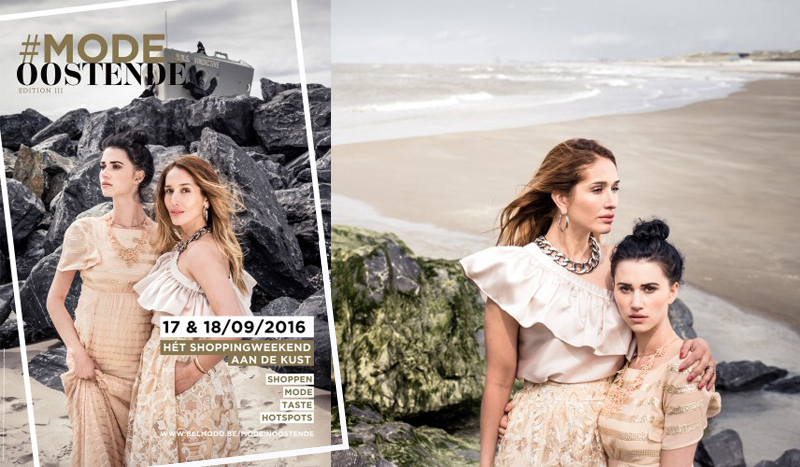 This weekend, I'll be discovering Oostende with Belmodo during their fashion weekend called 'Mode in Oostende'. During this weekend, you'll be spoiled by all participating stores. Some stores give out free fashion advice, others host mini fashion shows or serve you a little drink. The entire weekend is dedicated to fashion and I'll take you on a personal tour to show you my favourite hotspots. So make sure you follow me on Instagram and Snapchat @anouklannoo to get some exclusive behind the scenes footage. You can find all addresses on www.belmodo.be/modeinoostende. Or you can download the Belmodo Hotspot App to make sure you don't get lost this weekend. Hope to see you all in Oostende!